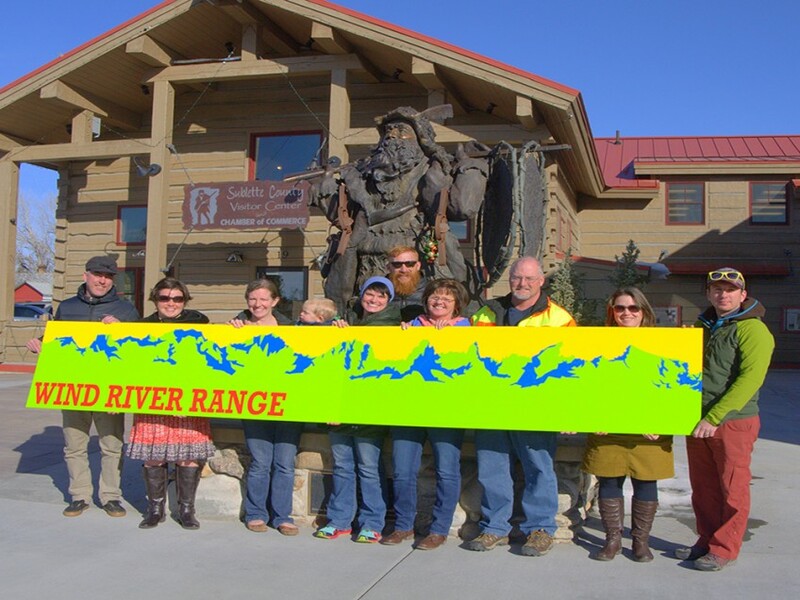 Don’t miss our biggest winter sales event of the year! 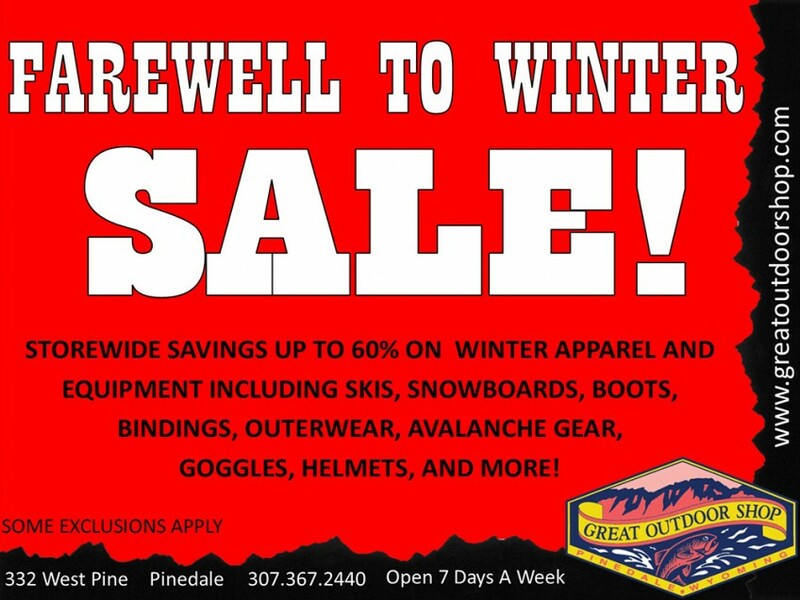 Discounted items throughout the store, including skis, snowboards, boots, bindings, helmets, goggles, outerwear, avalanche equipment, and more! 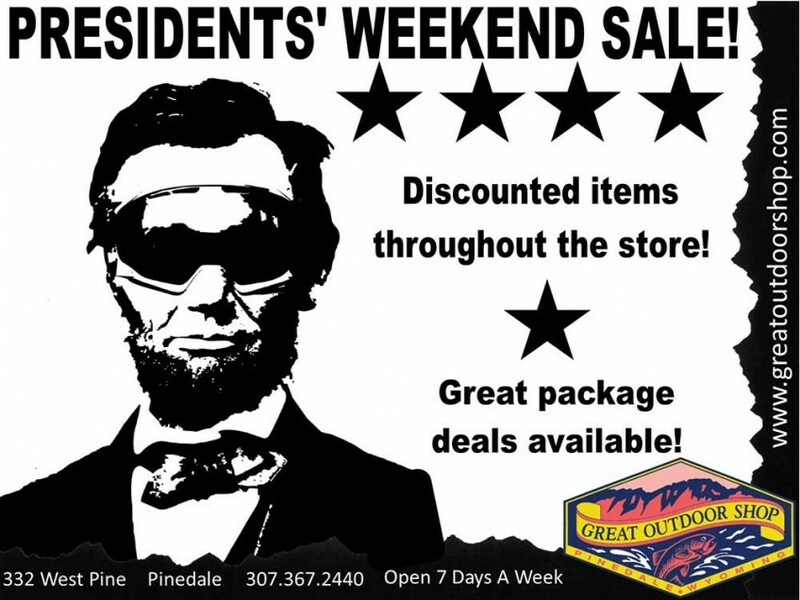 Presidents’ Weekend Sale Ends Monday, February 15! Pop in this weekend and check out our discounted items throughout! Package discounts available on avy gear, helmet/goggle combos, and ski/snowboard set ups! Don’t miss it!